A loan of $150 helped to take care of immediate family needs while storing grains for sale later in the year when prices rebound. 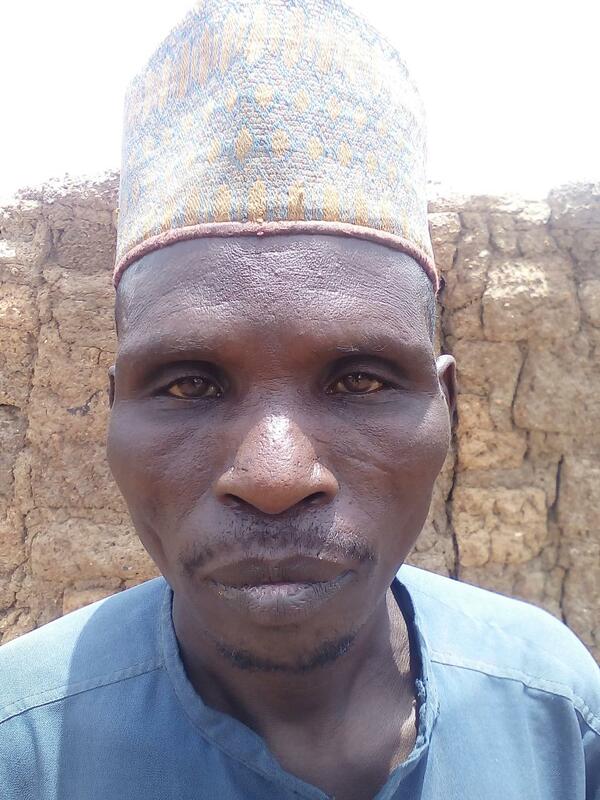 Saidu is a maize farmer living in a small village in northern Nigeria. Similar to other farmers in the region, Saidu’s main income is from farming, which is perceived as non-lucrative. However, Saidu is able to practice farming in a more lucrative way through access to training, quality agricultural inputs, and farming services that increase his yields by up to double the national Nigerian average. However, Saidu needs a harvest advance loan to avoid losing part of his expected margins when, in order to take care of his family’s immediate needs, he must sell his maize at low prices during harvest. Through this harvest advance loan, Saidu will receive cash equal to his value of maize at harvest while Babban Gona stores his maize and sells it at a higher price in the future. With his increased income from this farming season, Saidu plans on purchasing additional farmland for a bigger harvest next season. With this investment, Saidu will contribute his quota to alleviating poverty in northern Nigeria. It gives farmers flexibility to sell their crops for the best price. Babban Gona Farmer Organization (Babban Gona) is a farmer services organization committed to lifting 5 million smallholder farmers out of poverty by 2030. It divides smallholder farmers into Trust Groups and delivers training and development services, inputs like seeds on credit and post-harvest marketing services. This Kiva loan will be used to provide borrowers with cash to pay for everyday expenditures such as food and school fees until they receive income from the harvest. This financial support enables farmers to wait to sell their crops until the price is highest, increasing incomes up to 37%.